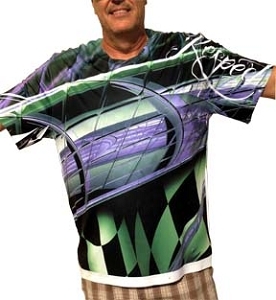 SUBLIMATION TSHIRT WITH YOUR OWN DESIGN DIE SUBLIMATED ONTO THE SHIRT FRONT AND BACK. 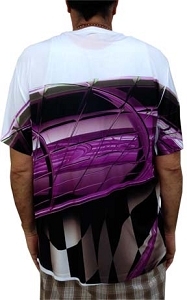 DO YOU LIKE SUBLIMATION T SHIRT ART AND ALWAYS WANTED TO DO THAT ONE SHIRT THAT WILL BE YOUR UNIFORM OR IDENTITY? 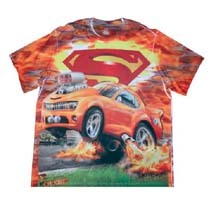 WE CAN DO YOUR SINGLE OR MULTIPLE QTY SUBLIMATION T SHIRTS AT A REASONABLE COST AND TURN AROUND TIMES. 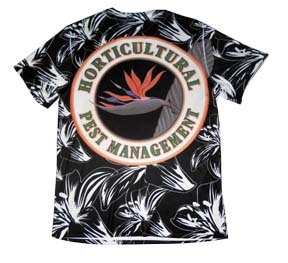 WE WOULD NEED YOUR ART FILES SET UP IN CMYK WITH THE FONTS CONVERTED TO CURVES AND THE FILES MUST NOT HAVE ANY SORT OF LICENSED PRODUCT TRADE MARKS OR COPYRIGHT LOGOS WITHOUT EXPRESS WRITTEN PERMISSION. 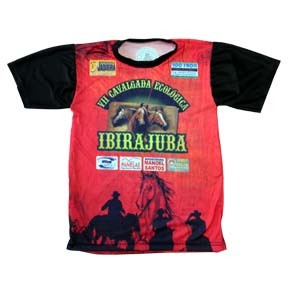 WE HAVE A WAIT TIME ON MOST SUBLIMATION ORDERS IN THE 7 TO 10 DAY SHIP AFTER ART APPROVALS. 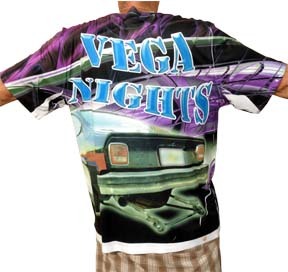 FOR MORE INFORMATION YOU CAN CONTACT US AHEAD OF TIME BEFORE PLACING AN ORDER.